Questa helps you manage all aspects of your Trust and the schools in it. Designed for leaders and managers in Trusts, Questa has six modules. 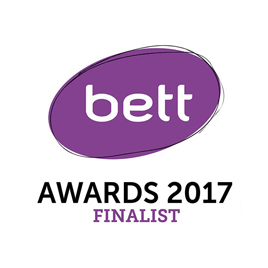 Together, these help you build a data-based, evidence driven picture of your schools. This helps you run your schools even more efficiently. Questa comes with two core modules, Attendance and Behaviour. 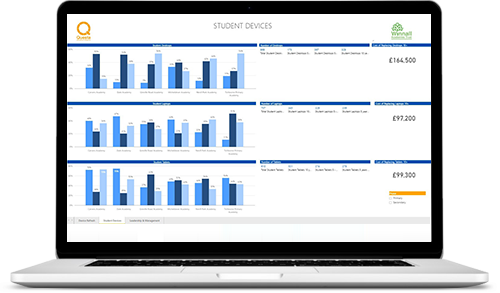 Questa data can be uploaded into each module from multiple MIS systems and numerous other sources, such as: behaviour management systems, assessment tracking systems, lesson observation systems, individual school data bases or Excel spreadsheets. Other modules can be added at a later date or the whole system can be designed for you straightaway. 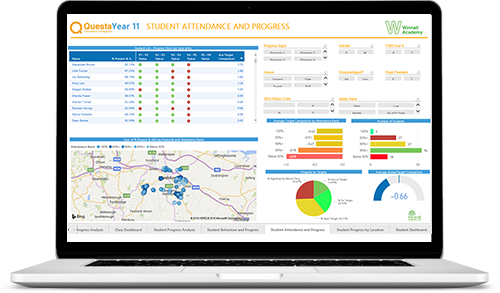 Questa shows the comparative performance of all your schools across the Trust on one dashboard. Questa analyses the raw data and presents it back to you in an easy to see and interrogable format. Questa is a 100% cloud-based data delivery service there are no additional hardware costs. Questa’s dashboards are automated, uploading as new data is entered into its system. So everyone sees just the data they need, there are dashboards for different types of users e.g. Trust Managers, School Leaders, Governors. 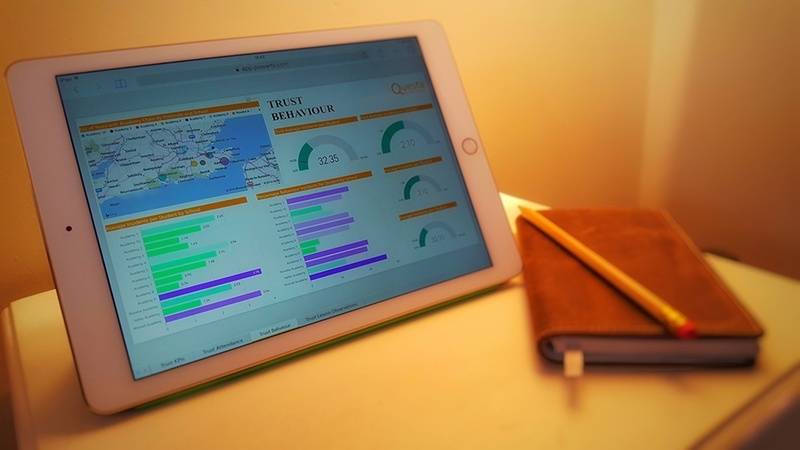 “Using Questa has provided us with the ability to create one-page dashboards for our Trustees, Executive Team and for each school in our Trust. Questa is inspired, designed, built and managed in the UK. Our team knows that you are using data to make decisions which impact lives – so we want to help you get it right. During the crucial period of set-up, we support you so that you can get up and running as soon as possible. Once set up, Questa users have a dedicated Help Desk and Team to contact and raise any support calls or queries with. The Questa Support Team also send out updates and reminders as well as run regular webinars for users.